The type 2 iodothyronine deiodinase is essential for adaptive thermogenesis in brown adipose tissue. Type 2 iodothyronine deiodinase (D2) is a selenoenzyme, the product of the recently cloned cAMP- dependent Dio2 gene, which increases 10- to 50-fold during cold stress only in brown adipose tissue (BAT). Here we report that despite a normal plasma 3,5,3′-triiodothyronine (T3) concentration, cold- exposed mice with targeted disruption of the Dio2 gene (Dio2–/–) become hypothermic due to impaired BAT thermogenesis and survive by compensatory shivering with consequent acute weight loss. This occurs despite normal basal mitochondrial uncoupling protein 1 (UCP1) concentration. 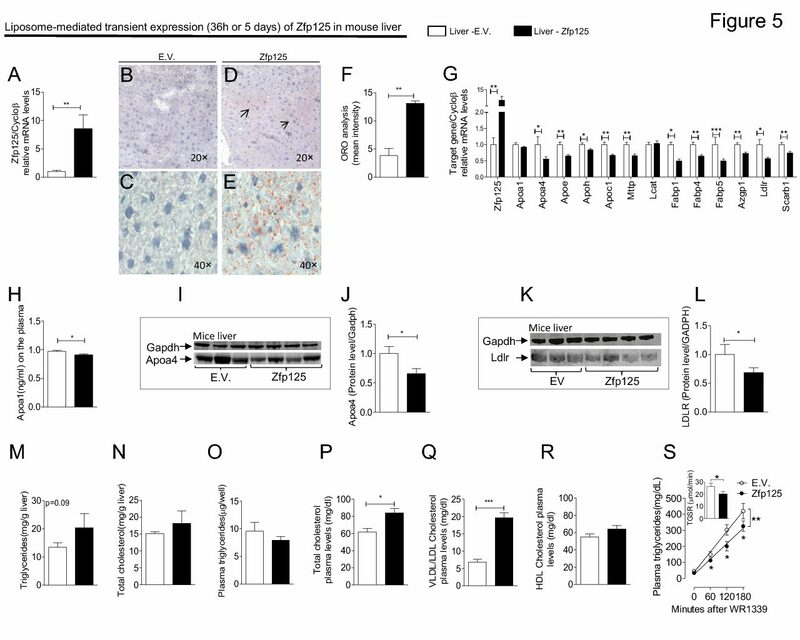 In Dio2–/– brown adipocytes, the acute norepinephrine-, CL316,243-, or forskolin-induced increases in lipoly- sis, UCP1 mRNA, and O2 consumption are all reduced due to impaired cAMP generation. These hypothyroid-like abnormalities are completely reversed by a single injection of T3 14 hours earlier. Recent studies suggest that UCP1 is primarily dependent on thyroid hormone receptor β (TRβ) while the normal sympathetic response of brown adipocytes requires TRα. Intracellularly generated T3 may be required to saturate the TRα, which has an approximately fourfold lower T3-binding affinity than does TRβ. Thus, D2 is an essential component in the thyroid-sympathetic synergism required for thermal homeostasis in small mammals.